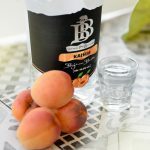 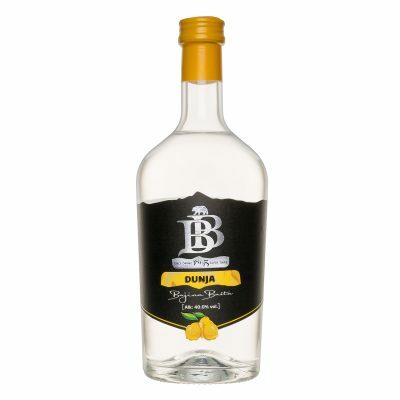 Premium rakia made from best apricot varieties plucked during a phase when they reached maximum sweetness and full maturity. 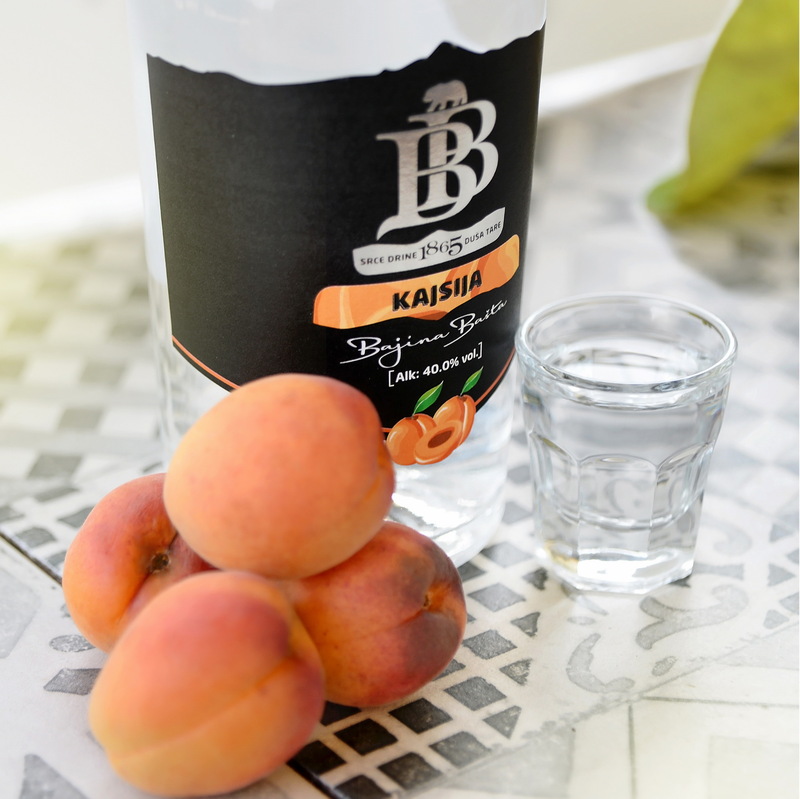 Our original recipe includes the addition of an exact amount of slightly overripe fruits. 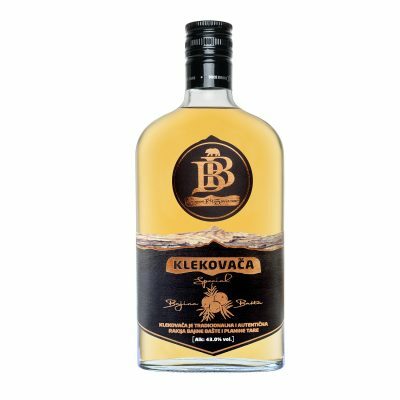 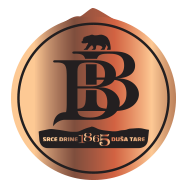 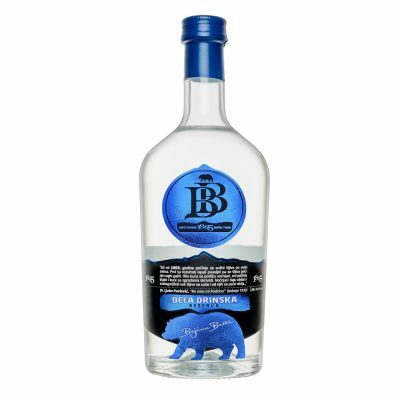 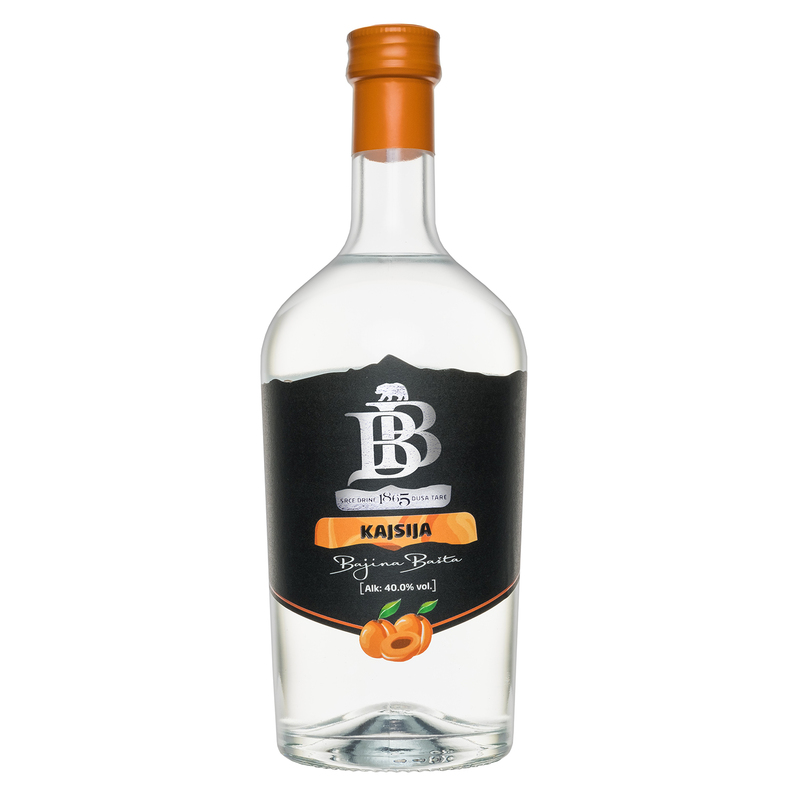 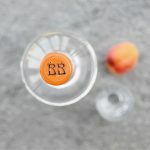 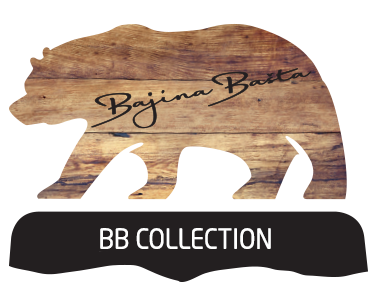 Through double distillation and by selecting the very best distillates “BB Kajsija” (kaisia) is made, full of charming aromas, strength, and with an intensive aftertaste.